Hawsons Wealth Management are delighted to announce that Natasha Fathers has joined the firm as an Independent Financial Adviser. 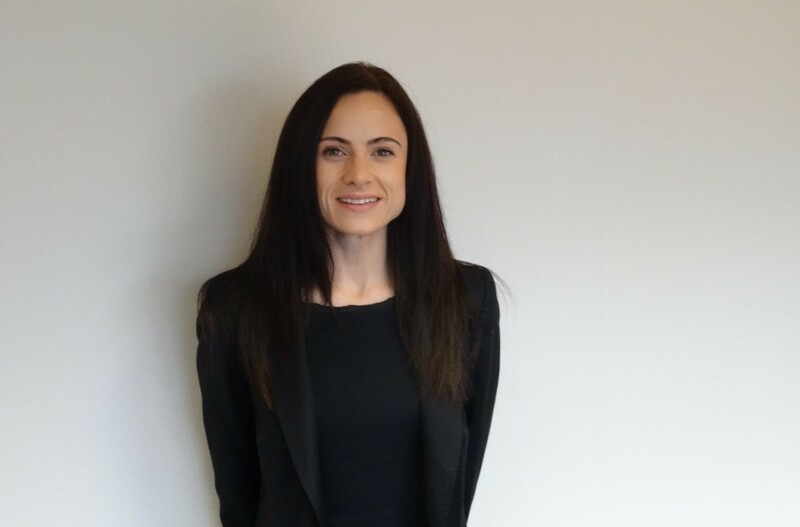 Natasha is an experienced financial adviser having worked in financial services throughout her career, both across Yorkshire and at a major national firm. Natasha joins the Hawsons Wealth Management adviser team and will provide independent financial advice to individuals and corporate clients, focusing largely on the firm’s growing number of group pensions and auto enrolment schemes. Hawsons Wealth Management, which was originally set up to provide financial services to the clients of Hawsons Chartered Accountants, has now grown from a team of two to a team of six in just three years. Natasha joins Nigel Smith and Erica Dietsch on the adviser team. For more information on Hawsons Wealth Management please visit our wealth management services pages and our wealth management team page. Natasha Fathers is an Independent Financial Adviser at Hawsons Wealth Management Limited. You can contact Natasha on [email protected] or 0114 266 7141.